Click here to view Nicholas's demo reel. Click here to view Nicholas's IMDB Page. Click here to view Nicholas's Now Casting Page. 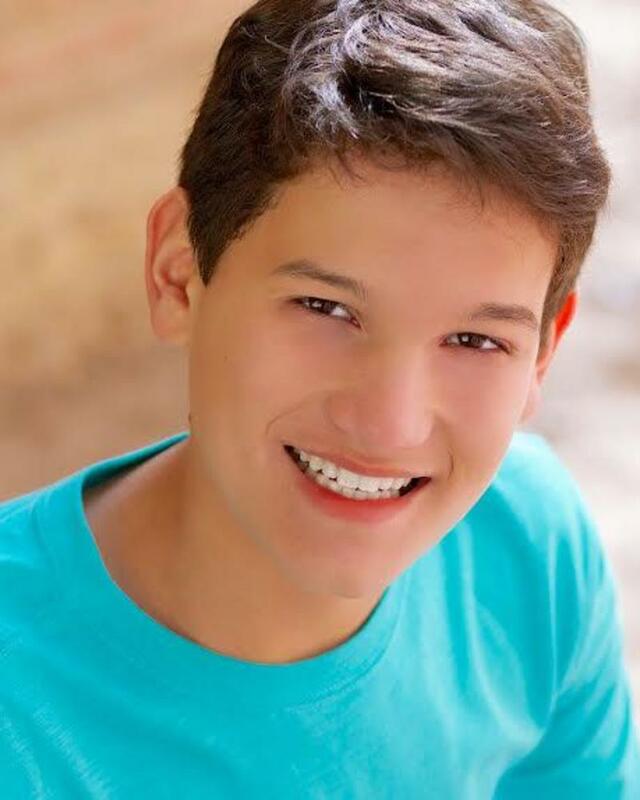 Click here to view Nicholas's Actors Access Page.